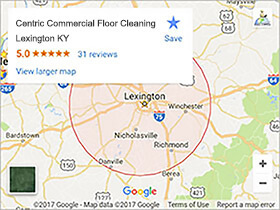 A lot of our Lexington KY and Blue Grass area customers periodically have us out to service their floor buffing services and polishing needs. If you have a lightly trafficked floor that’s simply gotten a bit dull and doesn’t need stripped. We can have our technicians simply do a buff and polish on it followed by a light coat of wax. Seeing is believing so check out the video below where we do our buffing and polishing technique. 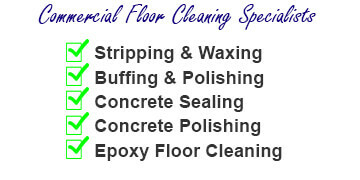 What to Expect When We Do Our Floor Buffing and Polishing? First things first we remove everything from the room that’s removable. We set out our yellow hazard signs so people know to be careful on the floor. 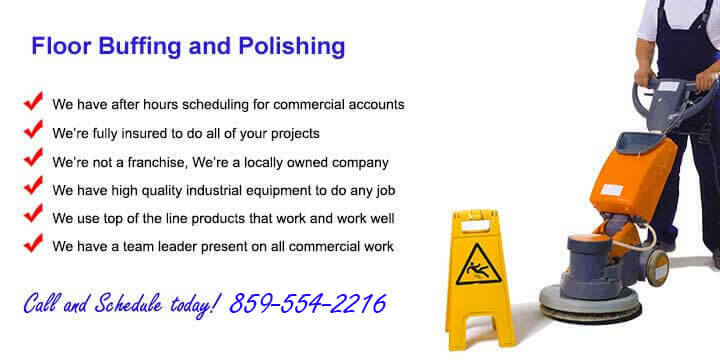 We bring in our supplies and industrial Buffing and Polishing machines. We mop, sweep, or dust the floor to remove any loose dirt. We do a thorough buffing of the whole floor with the appropriate pad. After we’ve buffed and polished the floor we use a damp mop to get any dust or debris up. We remove all of our equipment and tools. We bring everything back into the room and put it in it’s appropriate place. Floor Waxing & Polishing is also important to the life of your floors. We offer a wide variety of solutions that can save your floor and save you money. Depending on the type of floor and the setting it may be in. We can setup a logical plan specifically for your floor care needs. Commercial concrete polishing is a great way to take a drab concrete floor and make it beautiful. Centric Concrete Epoxy of Lexington Ky is the best source in central Kentucky to consult for this type of service. To learn more about concrete polishing services visit here. We love meeting and taking on new floor buffing and waxing clients in Lexington KY and also do work for the entire Blue Grass area including Richmond, Nicholasville, Winchester, Paris, Georgetown, and Versailles KY. And if you need hardwood floor cleaning visit our hardwood page. To schedule your next estimate please use our Contact Form, or call us at the office for faster service. We would love to hear from you!